This latest mystery emerging from Koh Tao will do nothing to improve confidence for tourists considering this island as a holiday destination. You'd think the folks in charge would want to clear up the confusion if a snake happened to be the killer. there is no 'Mystery'....only the samui times and a few here are determined to see it as that, this happened nearly2 weeks before those idiots got hold of the info. The Thai authorities kept it quiet as usual. The German media first produced the article and the family only spoke to media after some of their own investigations ie speaking to German police , can not believe people still go to death island! Even more unbelievable are the apologists on here like Frank (no doubt a diver on Kt)! Do some research find out where the original article came from. You are proving you are nothing but a troll or on the mafia/police payroll. This is a Thai Forum, you have lost me ? When are people going to realize.... 'STAY AWAY FROM THAT ISLAND'!!! Yet your SN suggests Patters and your location is given as Phuket..? Why? Because I lived through the 'Son of Sam' serial murders in New York City 1976-77 when a city of millions of people were scared silly to go outside at night lest they get their heads blown off with a high-powered hand gun. Anyone who lived through anything like that knows that what is called 'serial killings' here is a mockery to anyone who lived through the real thing. Does anyone else get the impression that Bernd Grotsch's death is being swept under the carpet? Koh Tao operates outside of Thai law. The island does what it likes and the local families there who control everything are simply the descendants of coconut pickers and pirates. 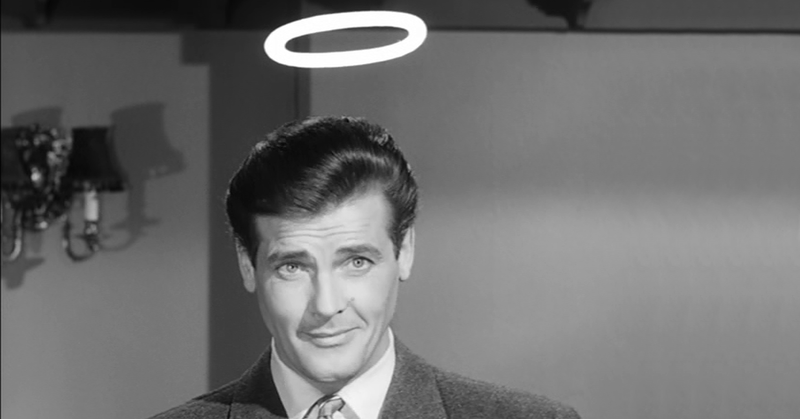 Classic Roger Moore at a moment of high drama - both eyebrows twitching! I imagine all the local inhabitants of the southern islands are descendants of coconut pickers or fishermen. After all what jobs were there on the islands pre-tourism? No doubt there were pirates too but I doubt that was restricted to only Koh Tao.